Prime Minister of Kosovo, Ramush Haradinaj has reacted strongly following the official statements made by the EU against the adoption of the law on the statute of Trepça mining complex. Haradinaj said that with these sorts of declarations, Brussels is not helping the process of dialogue at all. “ EU’s response against adoption of Trepça Statute by Kosovo Assembly is evidence that EU has lost its way on its yard. Kocijancic’s response to Serbian media that Trepça should be part of dialogue with Serbia is unprecedented, unacceptable and violates Kosovo’s sovereignty. 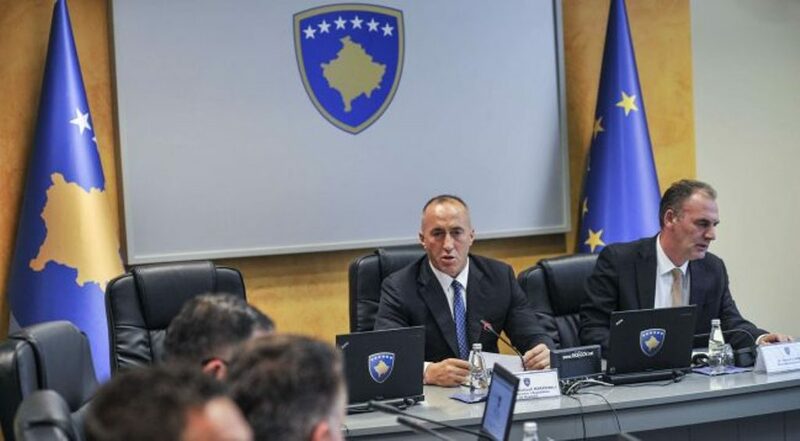 Trepca is not an open issue between Kosovo and Serbia and Kosovo institutions and its people will never allow the creation of false topics that clearly aim the partition of Kosovo”, Haradinaj said. Meanwhile, Kosovo’s parliamentary speaker, Kadri Veseli also reacted on this issue, by saying that Trepça has never been an open issue in the talks with Serbia. “With this sort of language, the EU is ruining every possibility that there exists for dialogue and good neighbouring relations. Trepça belongs to Kosovo and it will always do”, Veseli said. On Saturday, Kosovo’s parliament adopted the Trepça’s statute. 80% of this company’s shares are held by Kosovo’s government, while 20% are held by Trepça’s workers. By adopting this law, authorities in Kosovo are aiming to consolidate this company, which was once considered to be one of the biggest ones in former Yugoslavia.